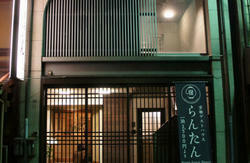 Right in front of the Kyoto Station, ONLY 30 seconds walk from the A5 Exit but it is located in a quiet area. An ideal location for sightseeing, it is easy to access tourist spots such as Higashi Honganji Temple, Nishi Honganji temple and Sanjusangendo. There are Japanese-style guest rooms with tatami mats. Spacious public baths will relieve your fatigue. 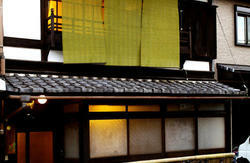 For dinner, enjoy the seasonal Kyoto-style Japanese course, kaiseki courses which will be cooked by an experienced chef. All rooms are ensuite and air-conditioned with a TV, a fridge, hair dryer and towels. Room amenities include a toothbrush, shampoo, soap, razor and a yukata(light cotton kimono). There is a lounge, banquet halls, karaoke and a souvenir shop. 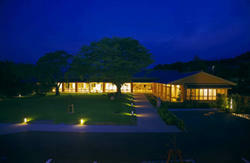 Sanoya Hotel is a sister hotel of Wakamiya. Major credit cards such as VISA, Mastercards, Amex, JCB are accepted. Japanese breakfast is offered for 1575 yen. Kyoto-style kaiseki dinner course is 3150 yen. 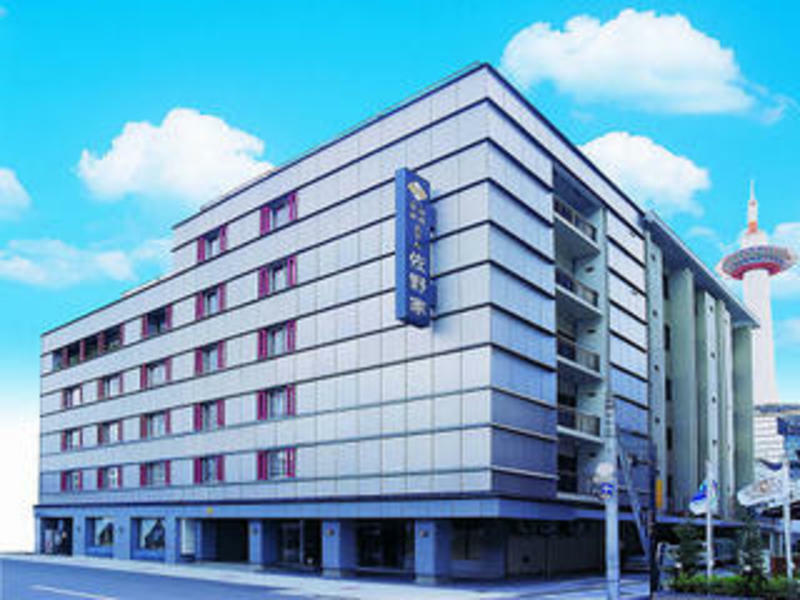 It is about 3 minutes walk from the JR Kyoto Station Karasuma(central) exit. It is about 30 seconds walk from the underground mall, Porta's A5 exit.